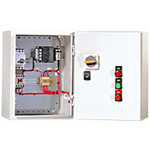 Combination Starter Enclosures are turn-key control panel solutions that incorporate a magnetic starter (contactor), thermal overload, short circuit protection, and a means of disconnect into a single enclosure. 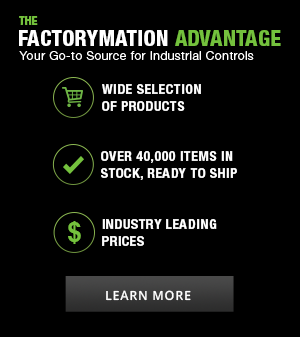 These panels offer short circuit protection in the form of a manual motor starter, circuit breaker, or fusible disconnect. We supply them in a variety of reversing and non-reversing operator configurations and enclosure options.